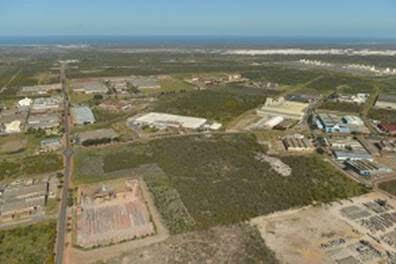 A recent R1.3 billion investment by Pegas Nonwovens in Atlantis could be just the start of a new chapter for this town. According to the City of Cape Town’s Council it plans to sell unused land, provide investment incentives, and have the area declared a Special Economic Zone. The City of Cape Town’s Council last month approved the sale of 29 City-owned properties in Atlantis. Plans are also afoot to have Atlantis declared a Special Economic Zone, with a particular focus on green technology manufacturing. The target date for Atlantis to become a Special Economic Zone is in the last quarter of this year. According to Little, “There is huge potential in this region due to the large tracts of industrial land, a large labour pool, and its strategic location along transport networks.” One of the City’s strategic priorities over the next five years is to position Cape Town as a forward-looking globally competitive business city. According to the results of an industrial survey conducted in February 2016, 174 individual land parcels were identified in the Atlantis industrial area. One quarter of these properties are not economically active as they are either occupied by vacant buildings or the land is vacant.